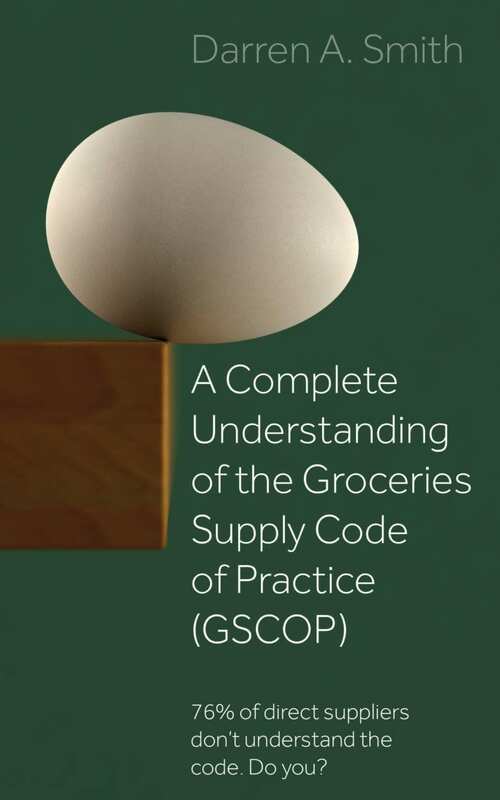 MBM founder, and author of GSCOP – ‘A Complete Understanding of the Groceries Supply Code of Practice’ Book, Darren A. Smith, is available to contribute professional industry insight, sound bites and interviews to media professionals. Following a 12 year career as a Buyer and Category Manager for a big four UK supermarket, Darren now uses his knowledge to help supermarkets and suppliers work better together. Having founded MBM over 14 years ago, Darren has developed a bespoke range of training courses. These are designed to help suppliers to the U.K. grocery industry achieve the best for and from their people. 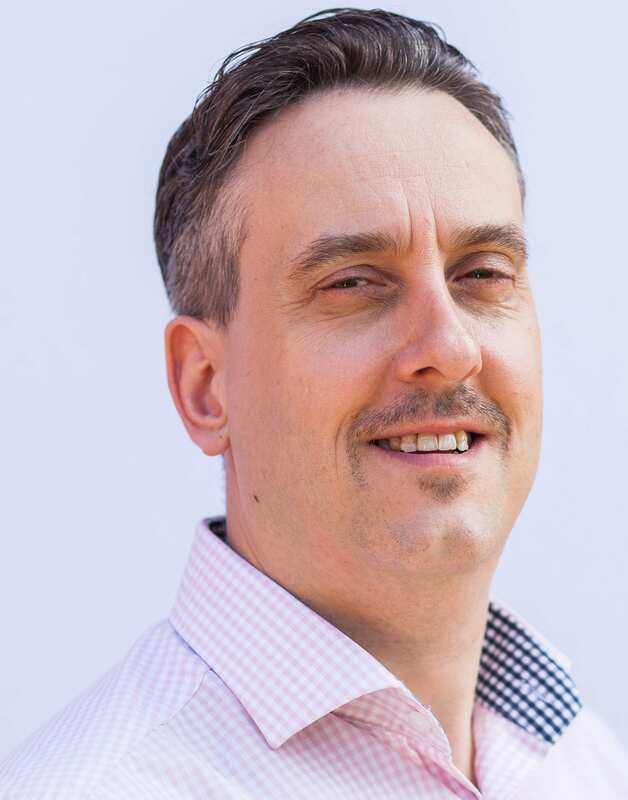 Furthermore, Darren is passionate about People Development and incorporates Sticky Learning ® techniques to maximise the longer-term benefits of the training MBM provides. His main specialities are Category Management Training, Negotiation Skills and Time Management. Darren regularly provides cutting-edge industry insight online. Consequently, he has featured as a guest contributor to over 70 articles and posts on the web. These include The Oxford University Press Blog, Herrmann International, FPJ, The Grocer, and Supply Management. 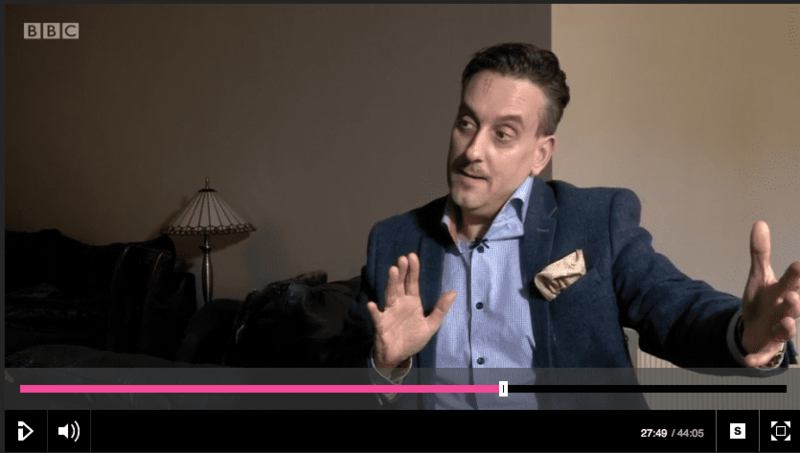 In addition to his online contributions, Darren has provided specialist insight into supermarket promotions for the BBC’s Rip Off Britain. For this episode, Darren explains why supermarkets promote and what their aims are. Furthermore, he discusses how shoppers can get better value for their money. In the clip below, you can see Darren speaking with Sam, a ‘voucherholic‘. Sam spends very little on her grocery shopping by exploiting discounts and the vouchers. Darren is also a published author, his book ‘A Complete Understanding of the Groceries Supply Code of Practice’ is available to buy on Amazon and Lulu. Darren published the book to help suppliers to the U.K. grocery industry because was keen for them to better understand the new GSCOP legislation and their rights. Furthermore, the book raises awareness of the code with suppliers and highlights the most important areas. Darren is available for interviews to share his knowledge and 26 years of industry experience with you. If you would like Darren to provide his unique insight for your publication or programme, fill out the form below or give us a call on 0333 247 2012. We’d love to hear from you!